Galsworthy Arms is located at 65 Cedar Avenue and just a couple of blocks from the beach. 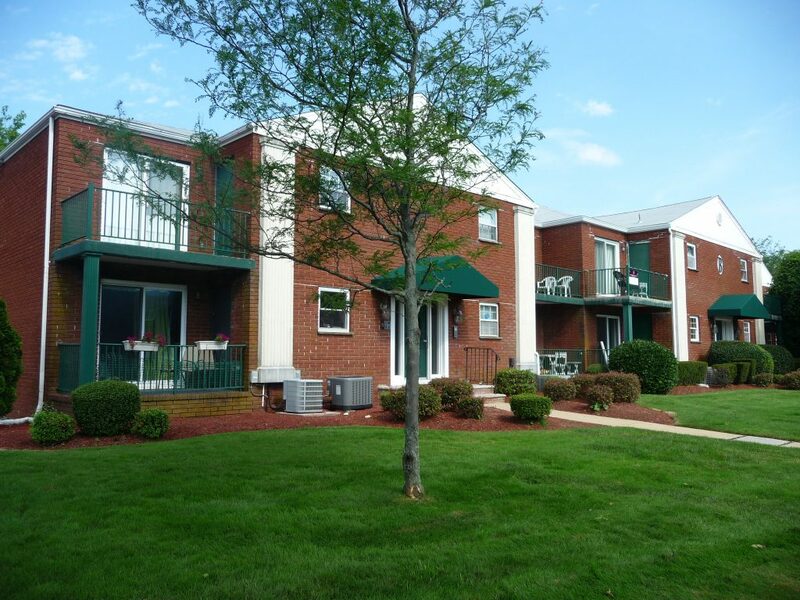 Galsworthy Arms is a community of 20 two bedroom and 44 one bedroom apartment style condominiums located in the West End section of Long Branch at the intersection of Cedar Avenue and Second Avenue. Built in the 1960's, the two bedroom apartments have 1015 square feet, with the one bedroom apartments offering 790 square feet, according to the tax records. Conveniently located within walking distance of West End stores, Galsworthy Arms is less than a quarter of a mile to public beach access and about a mile from Monmouth University. 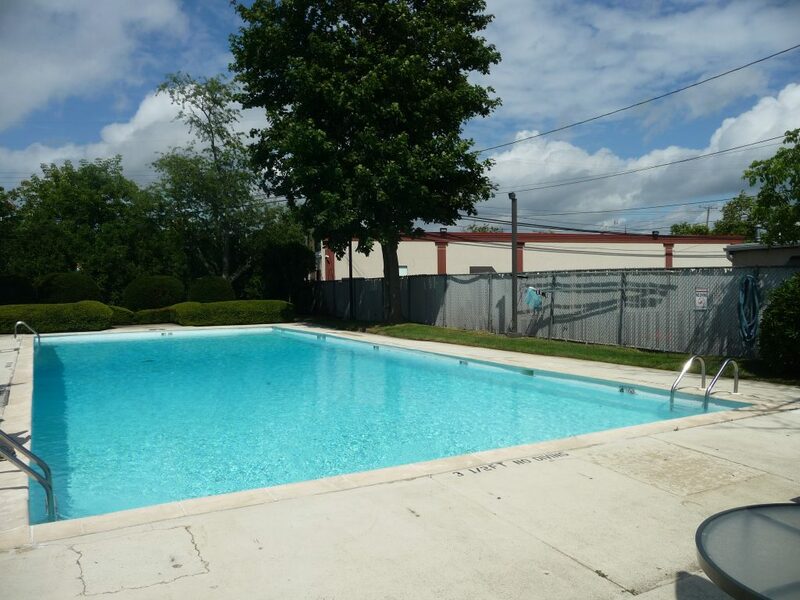 Amenities include an inground pool, laundry facilities, additional storage for each apartment and assigned parking. Good news for pet lovers, Galsworthy Arms is a pet-friendly community. 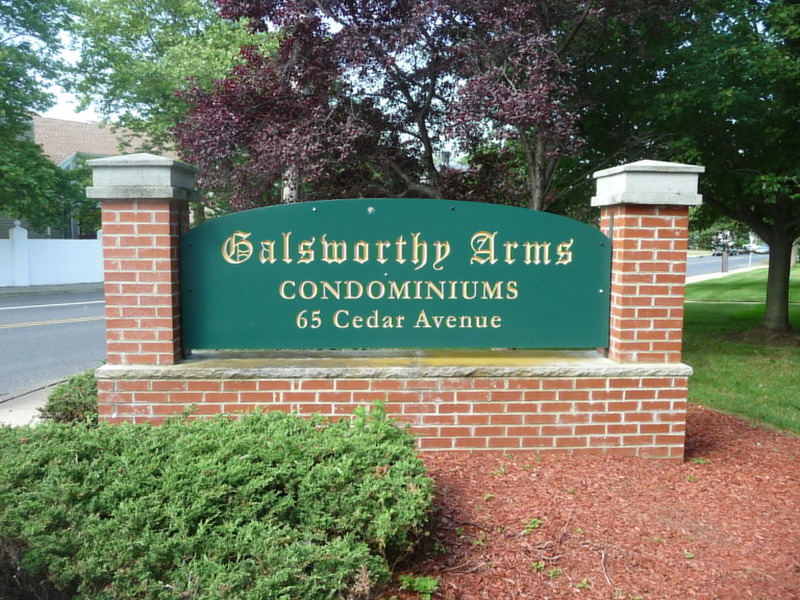 Galsworthy Arms, located at the intersection of Cedar Avenue and Second Avenue, offers one and two bedroom garden style condominiums. Among the amenities at Galsworthy Arms is this sparkling community pool.